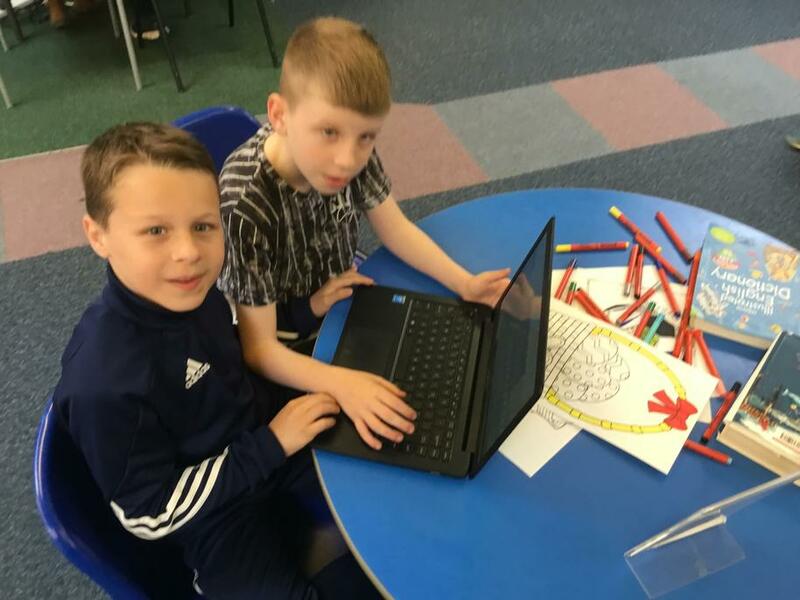 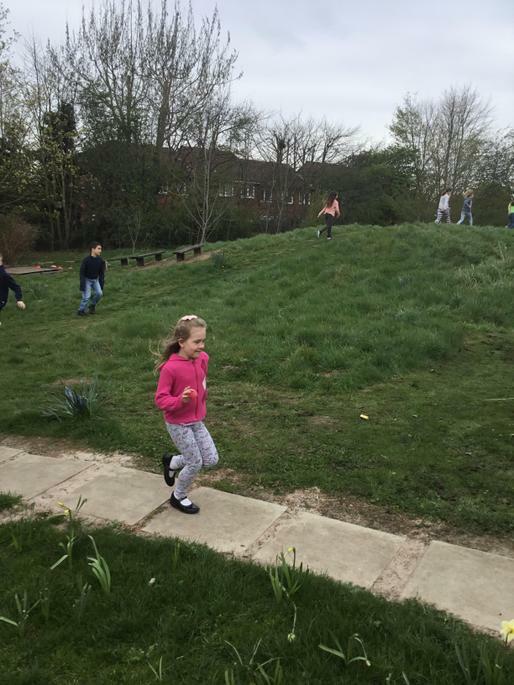 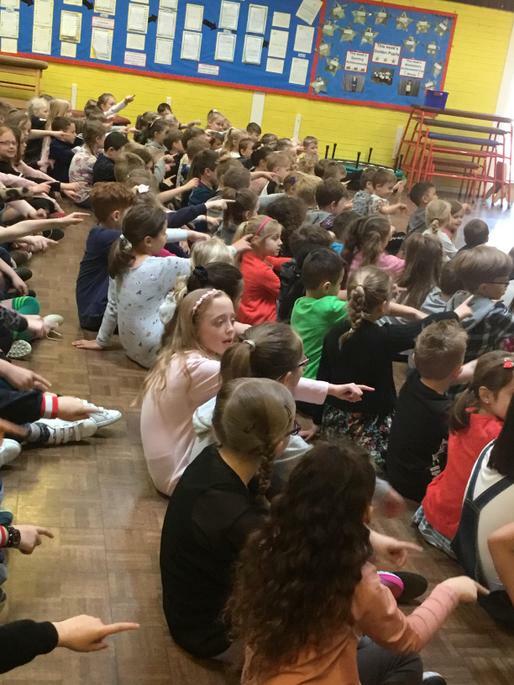 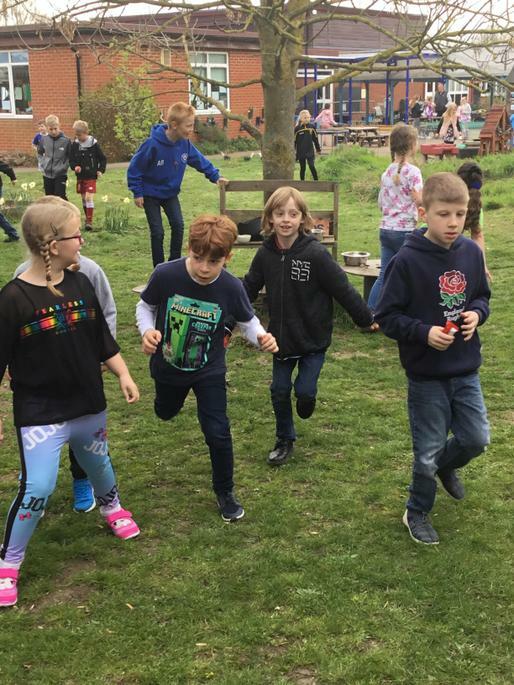 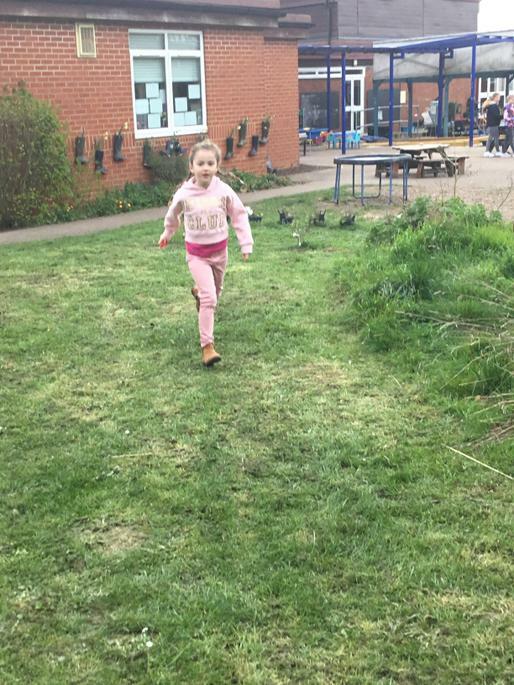 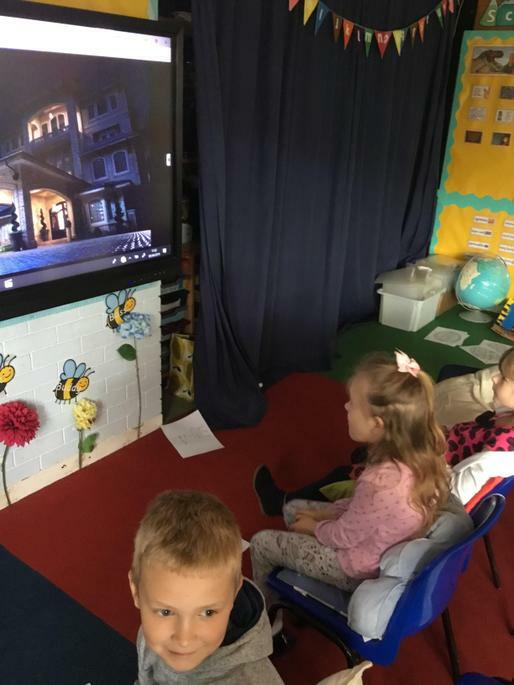 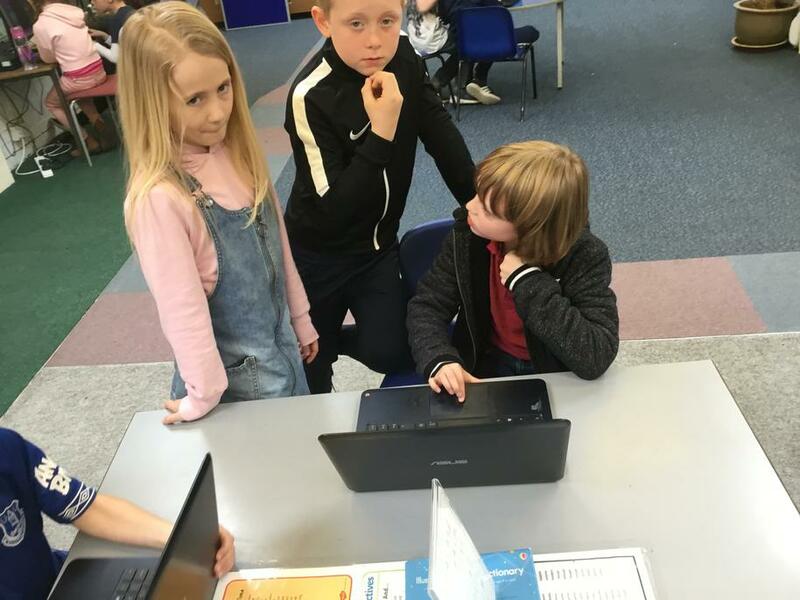 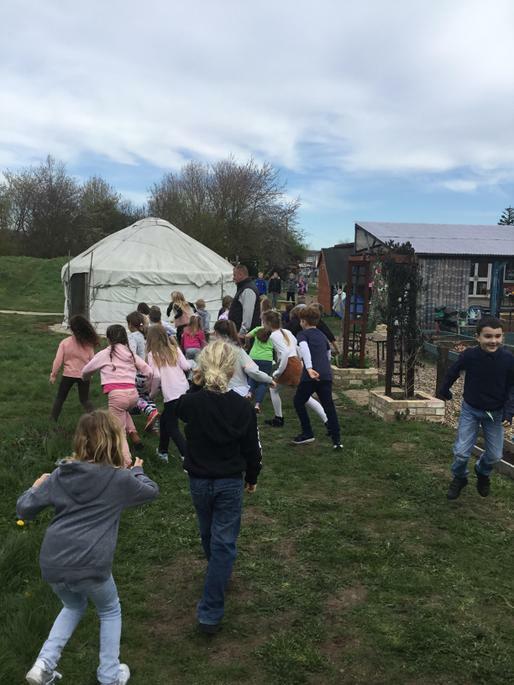 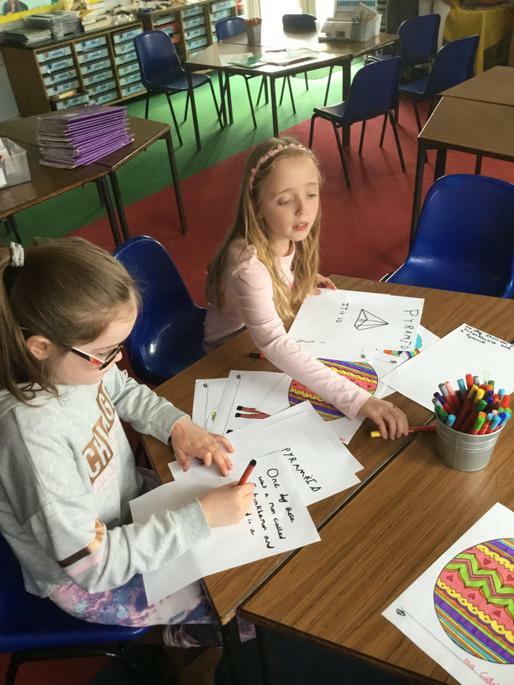 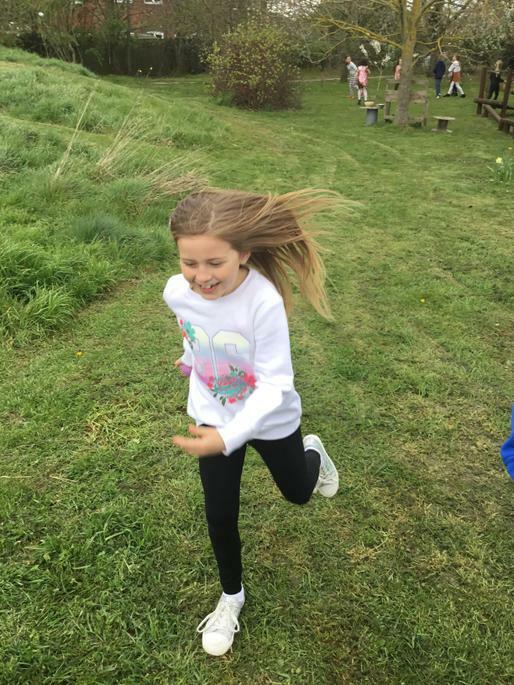 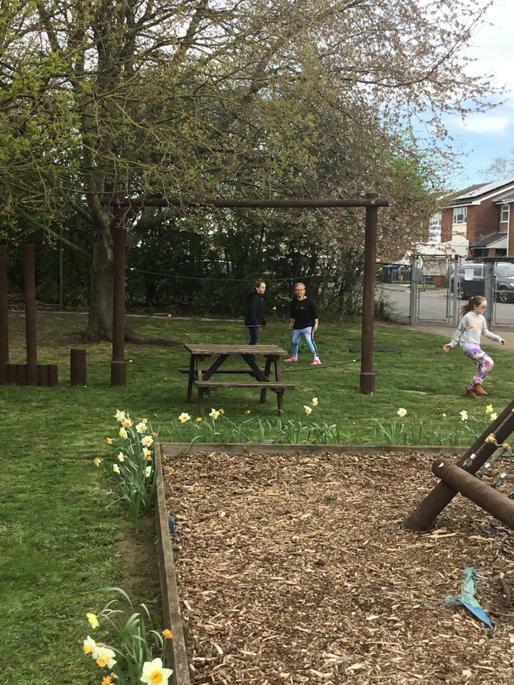 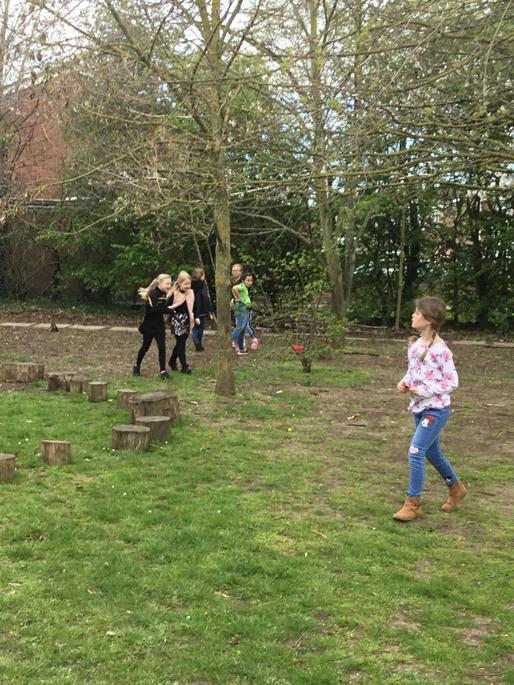 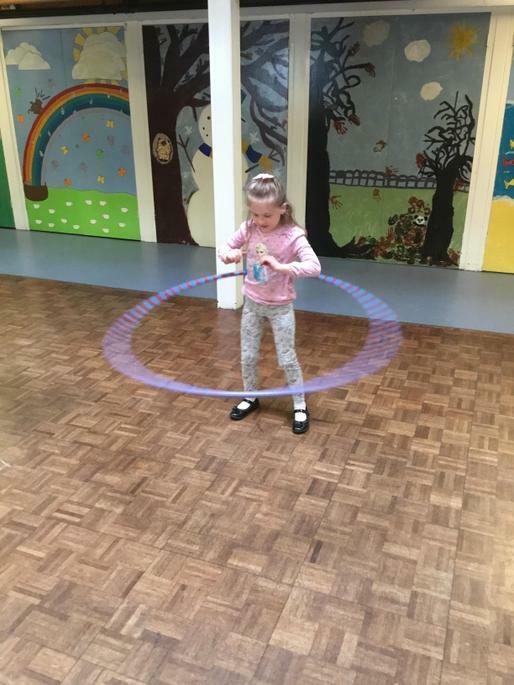 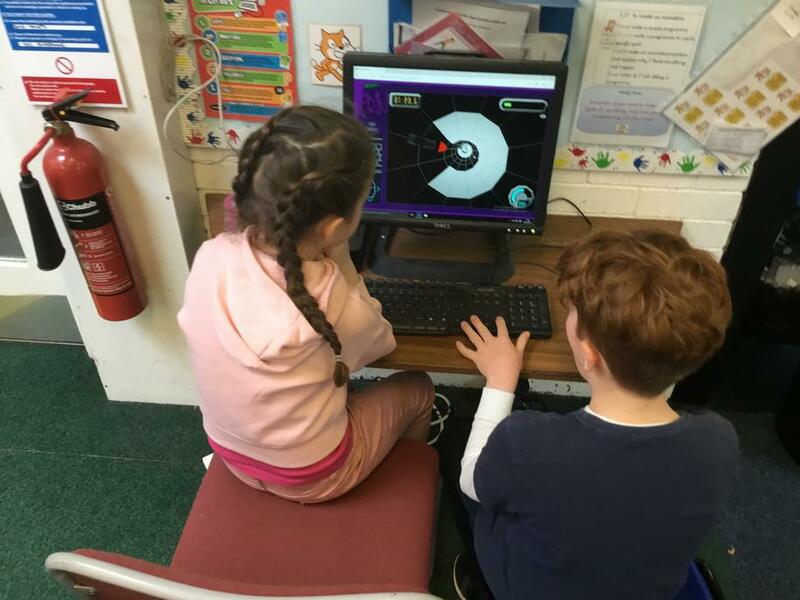 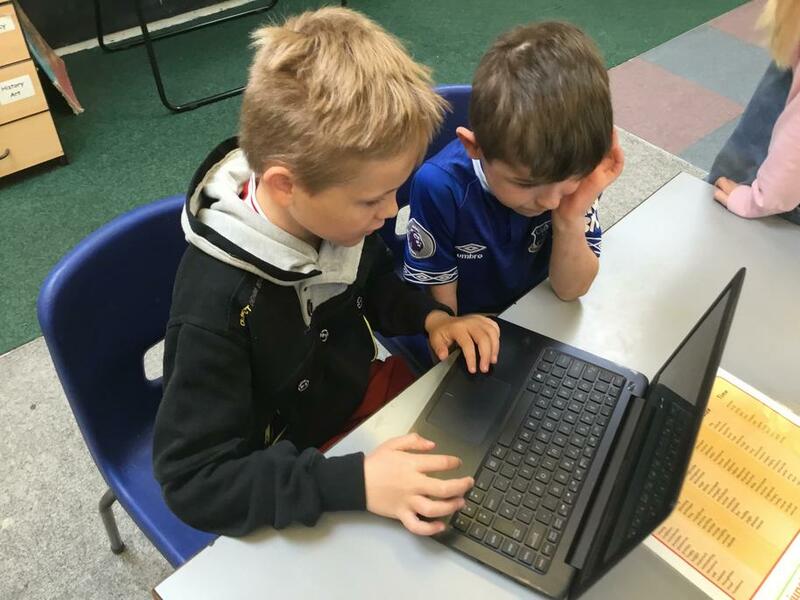 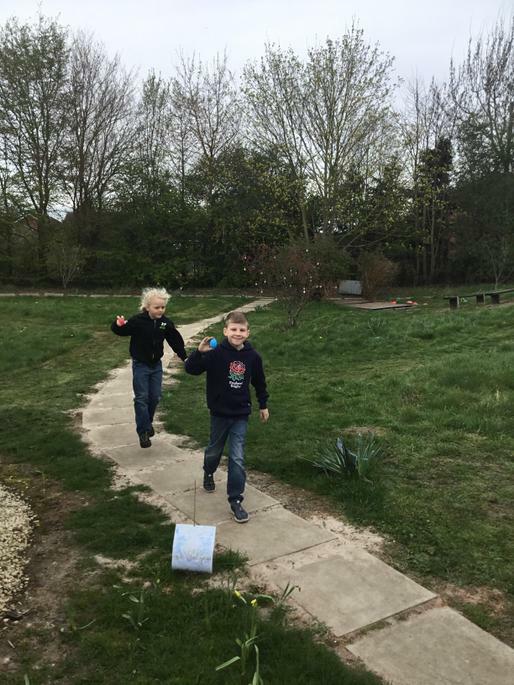 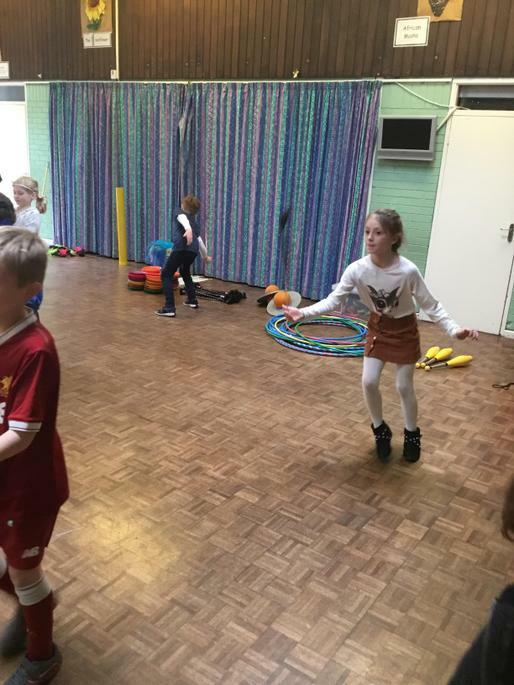 Year 3 had a wonderful reward day to celebrate their hard work this term. 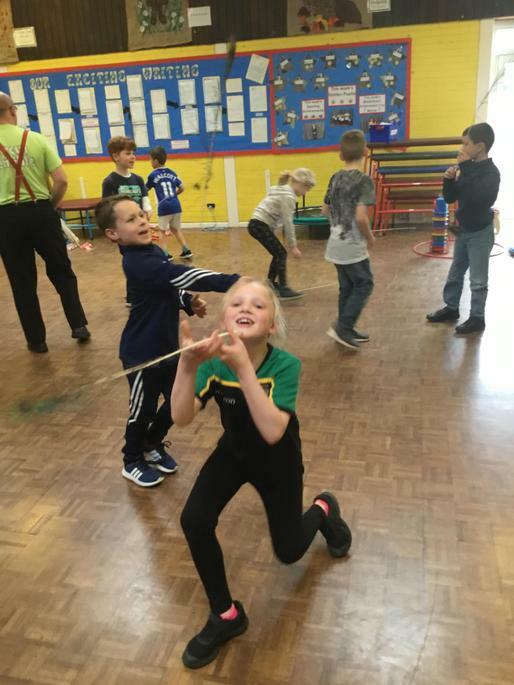 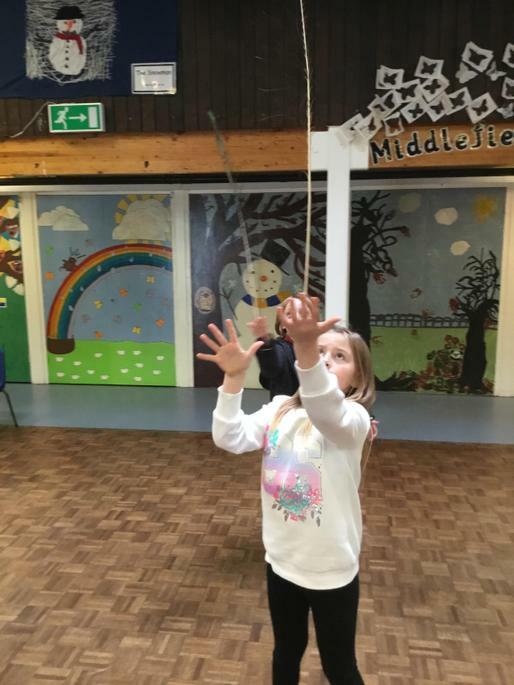 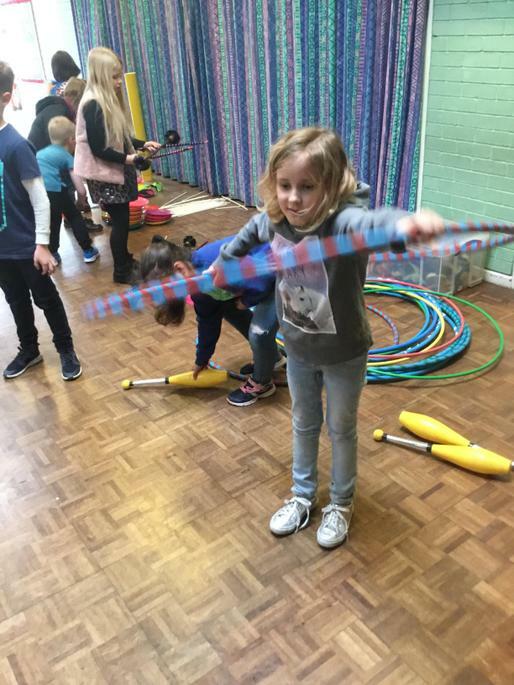 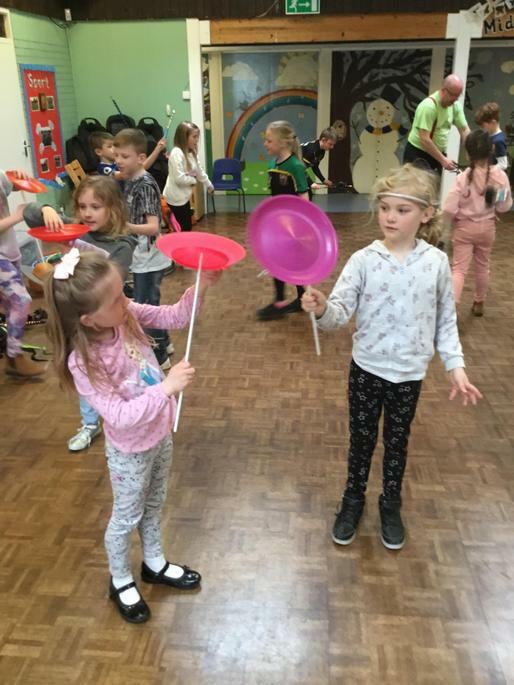 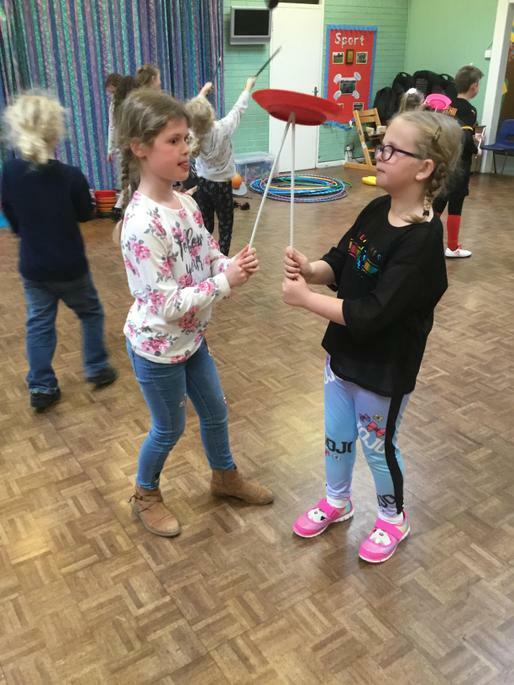 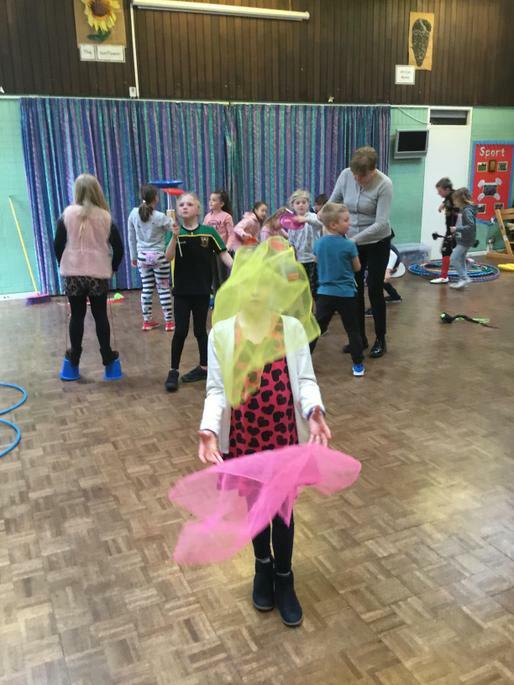 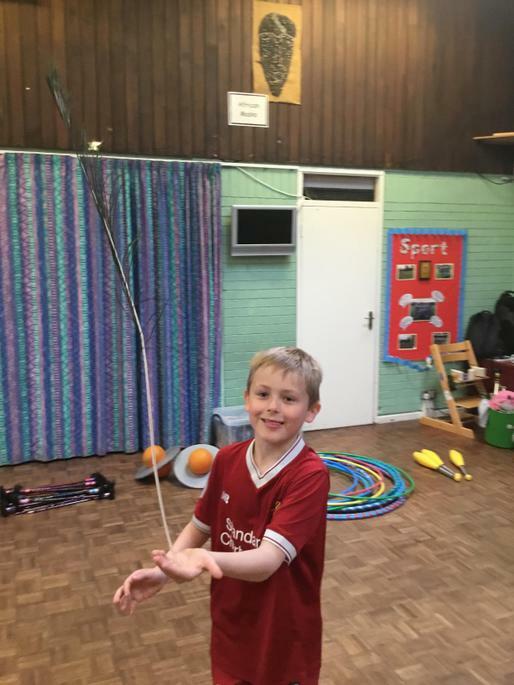 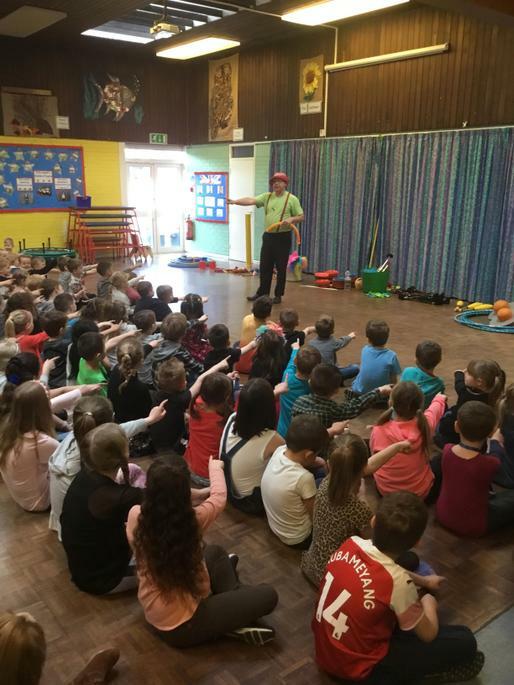 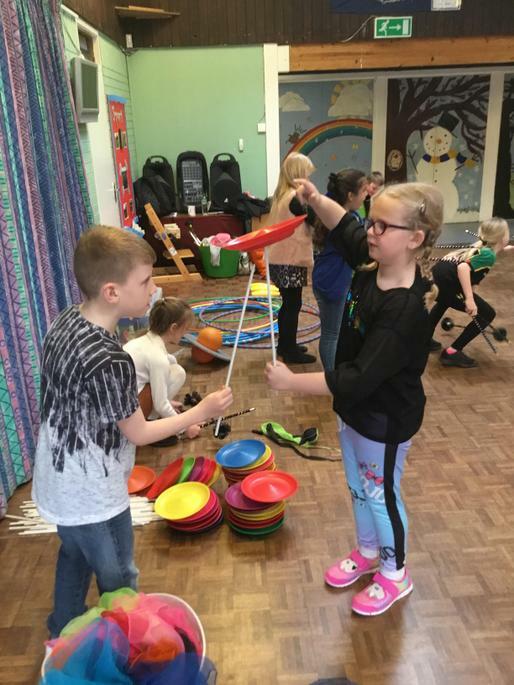 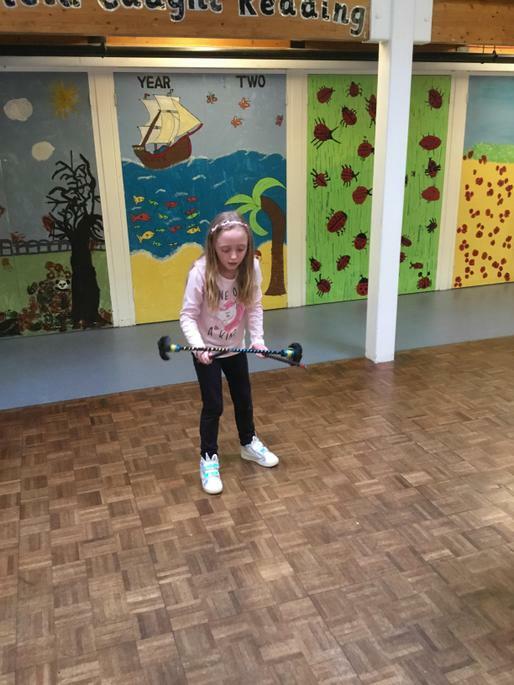 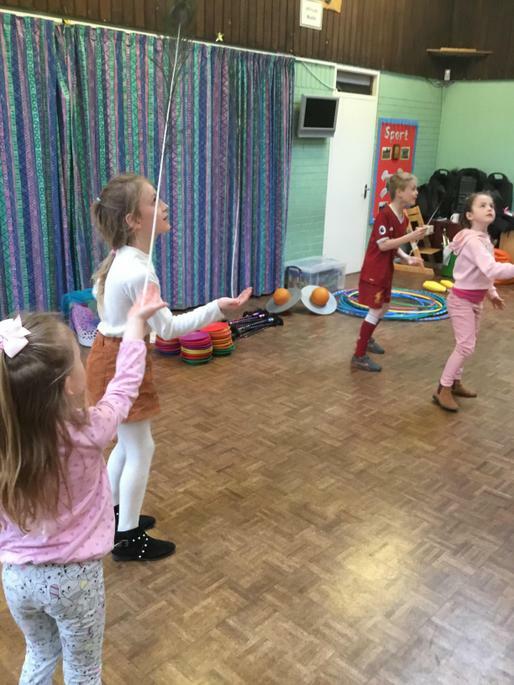 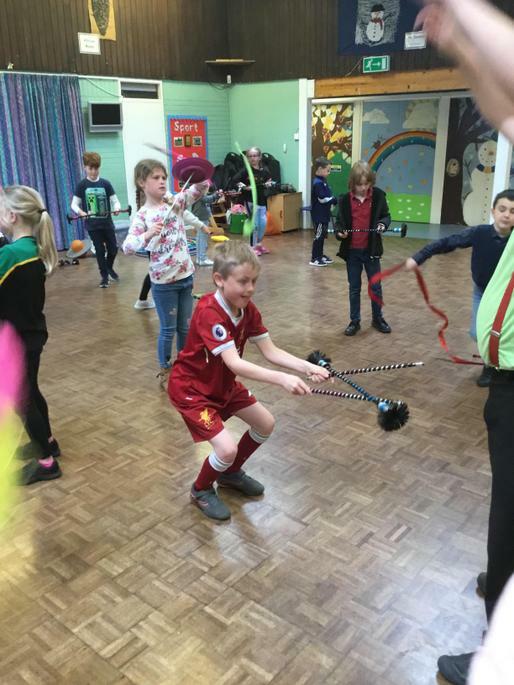 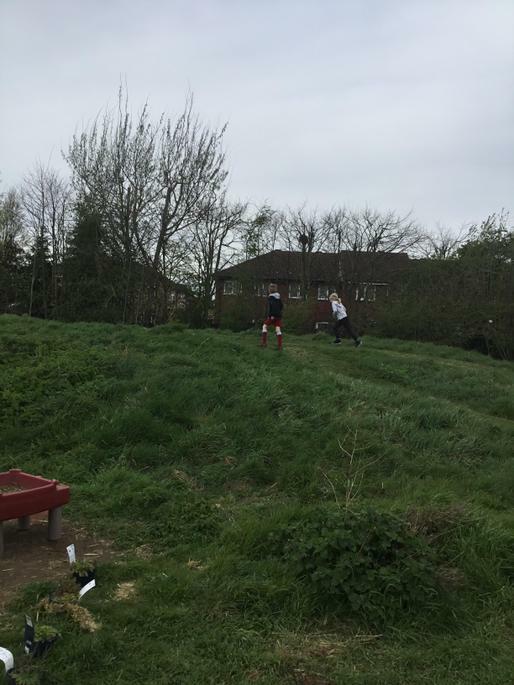 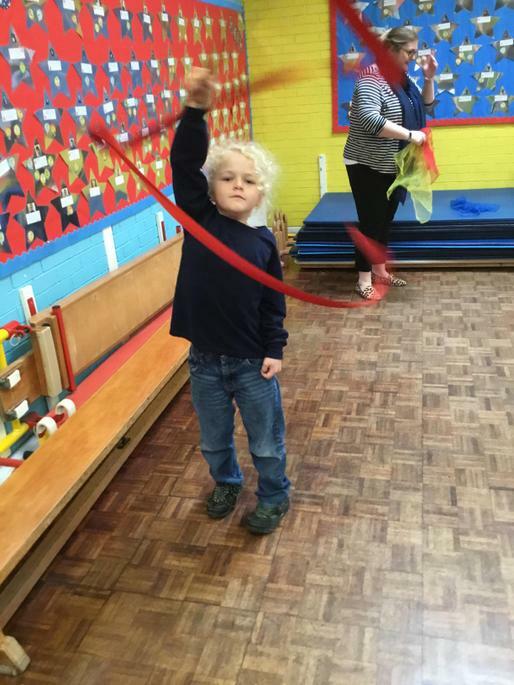 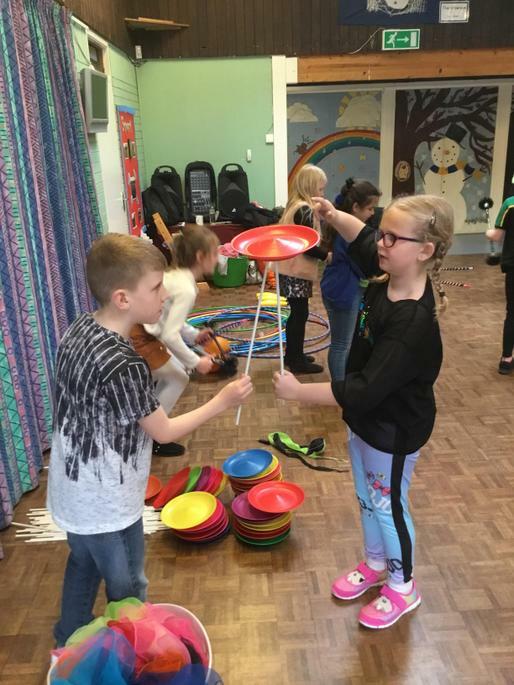 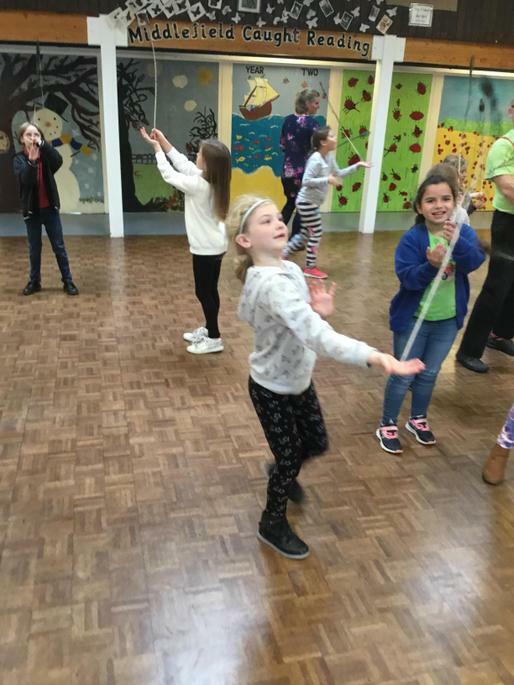 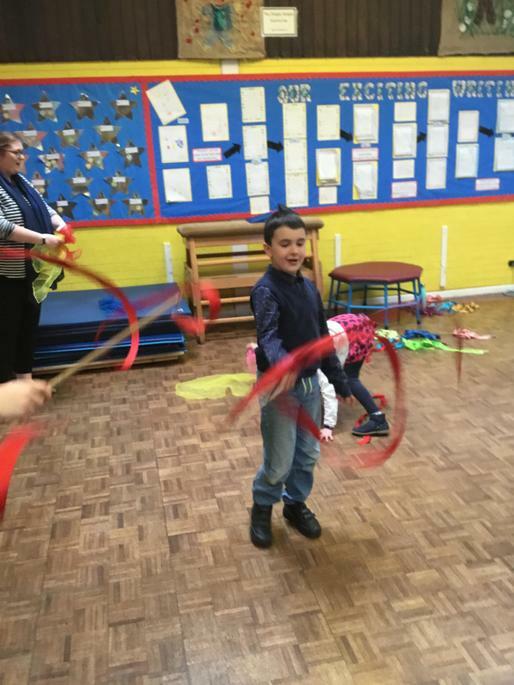 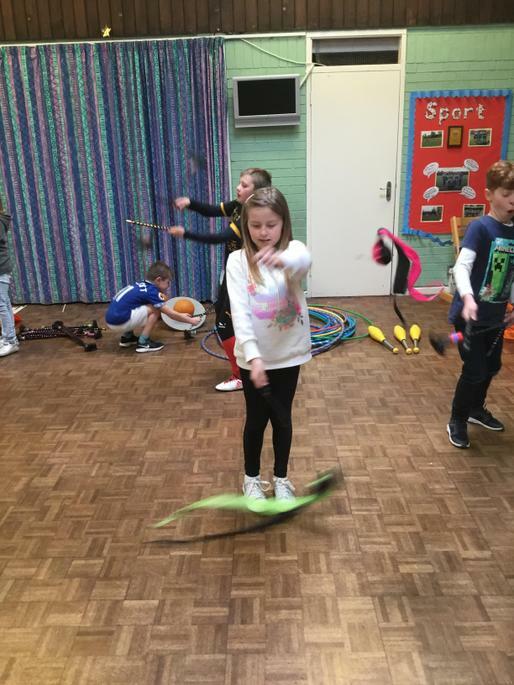 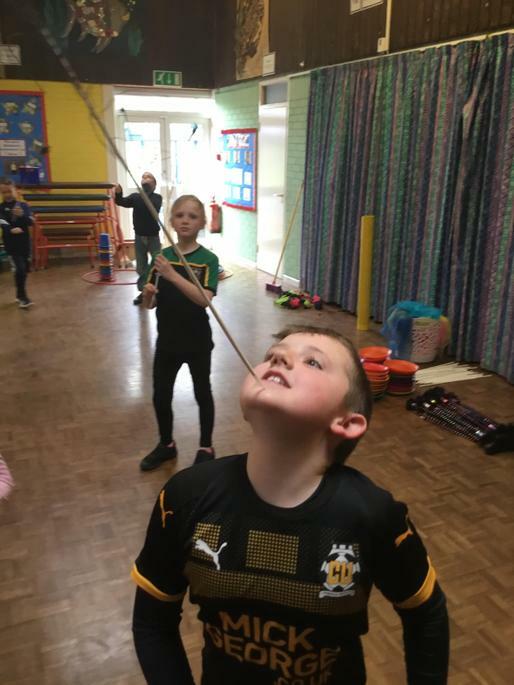 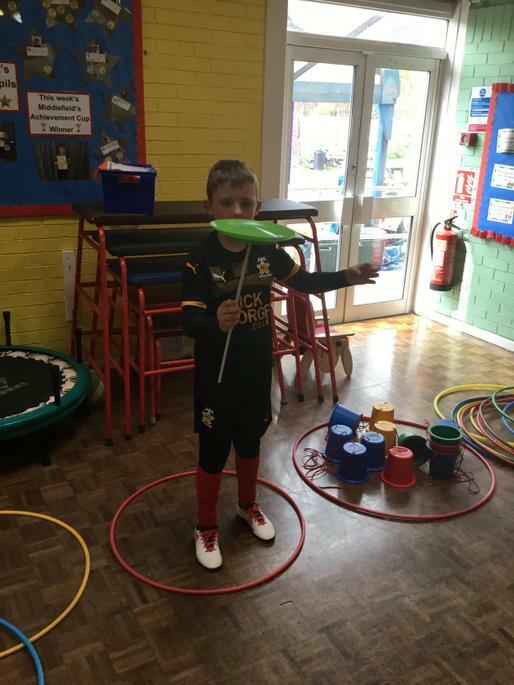 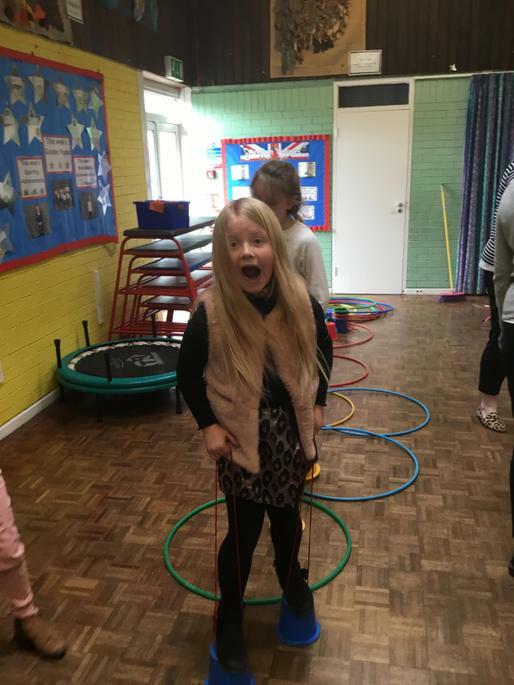 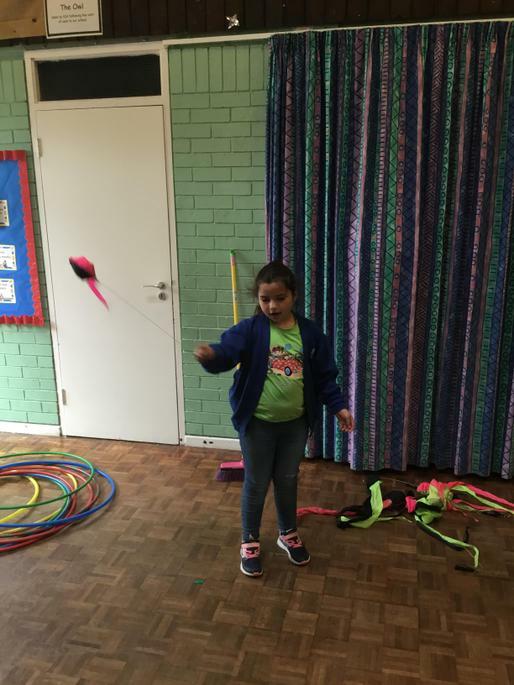 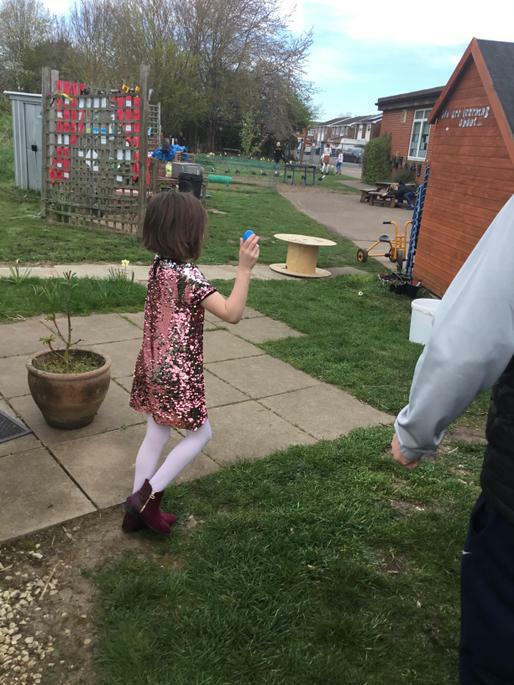 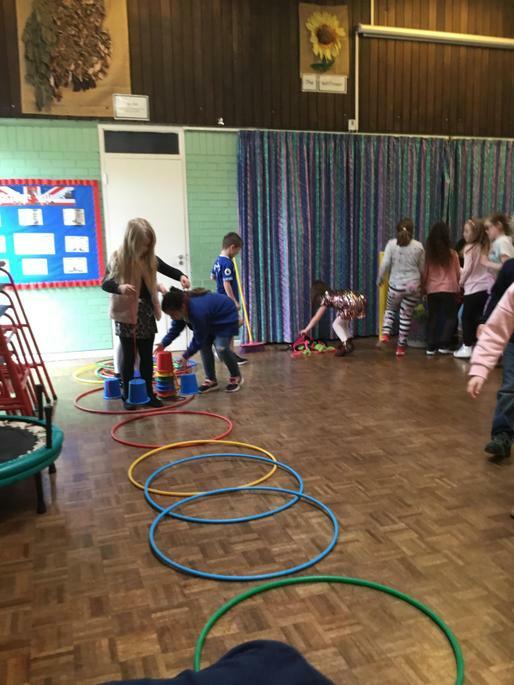 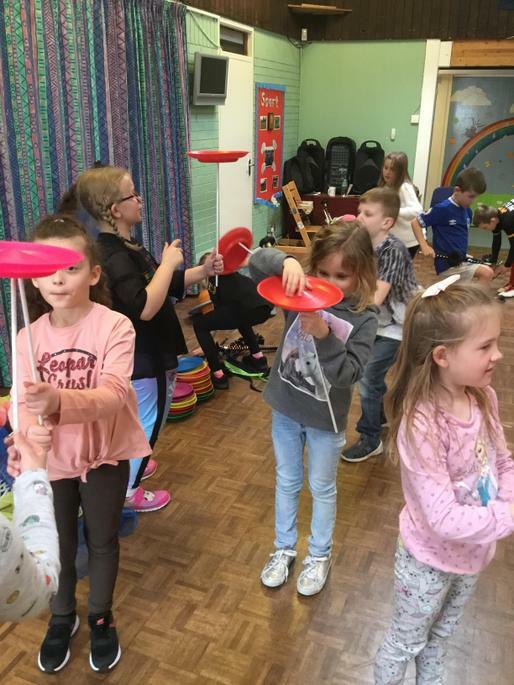 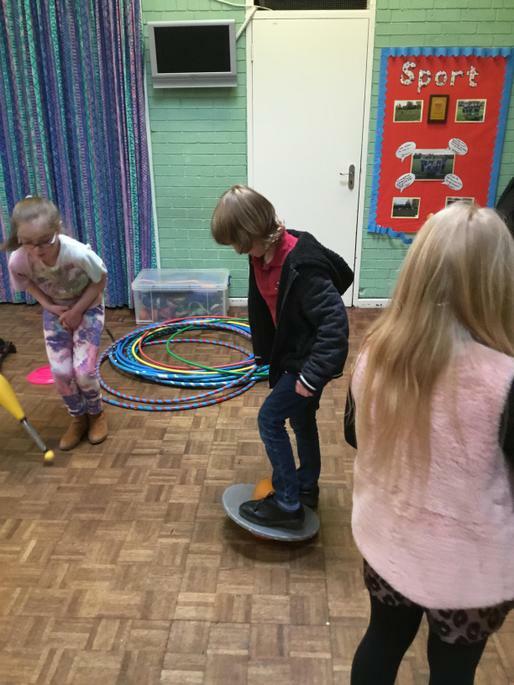 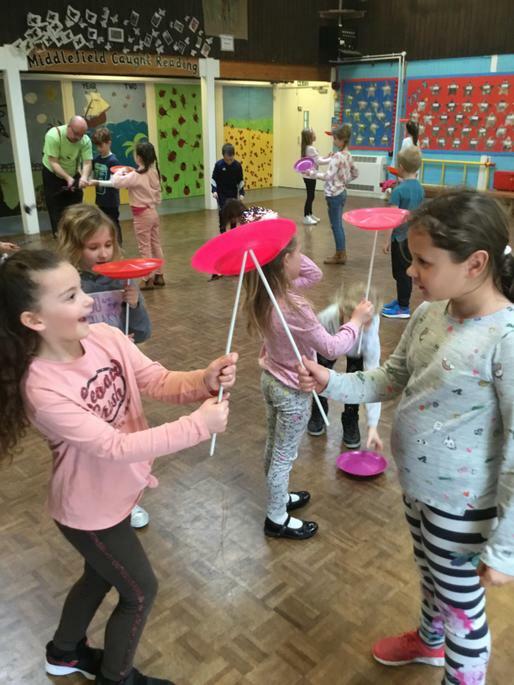 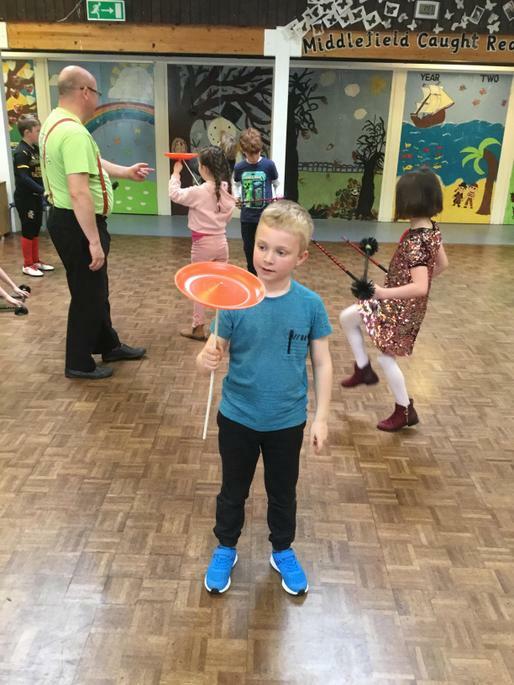 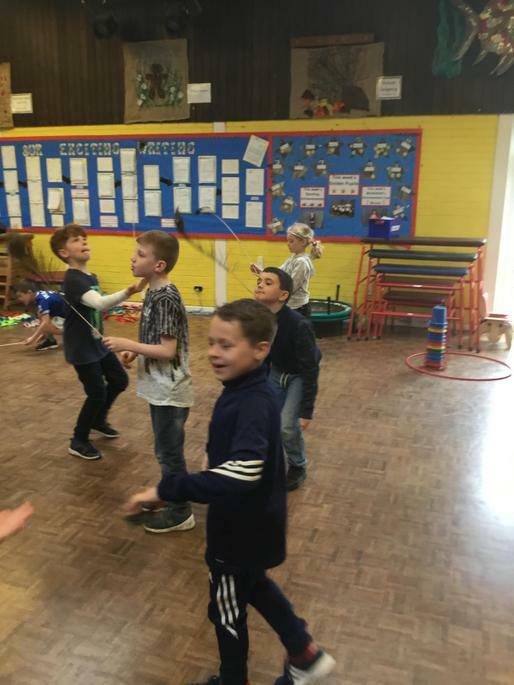 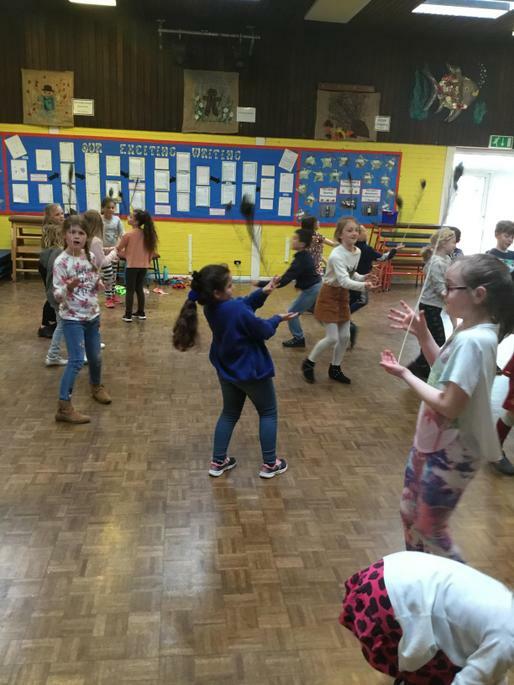 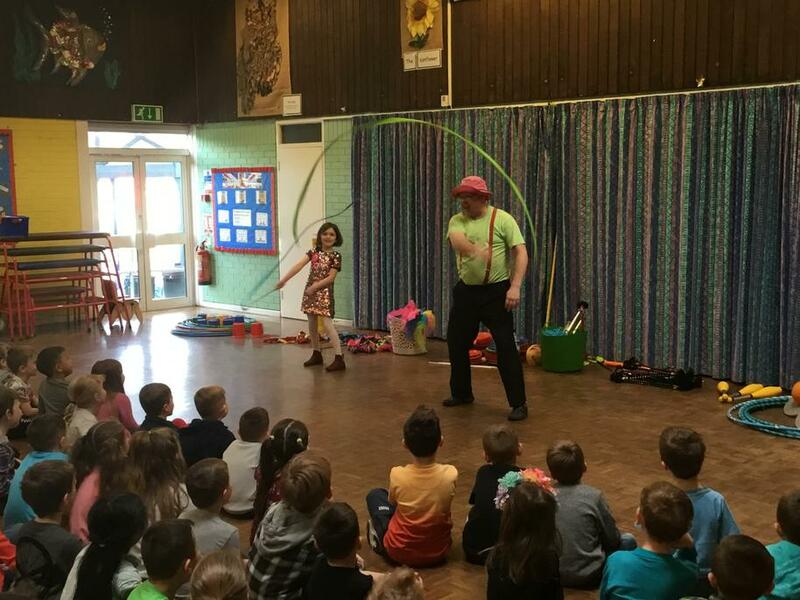 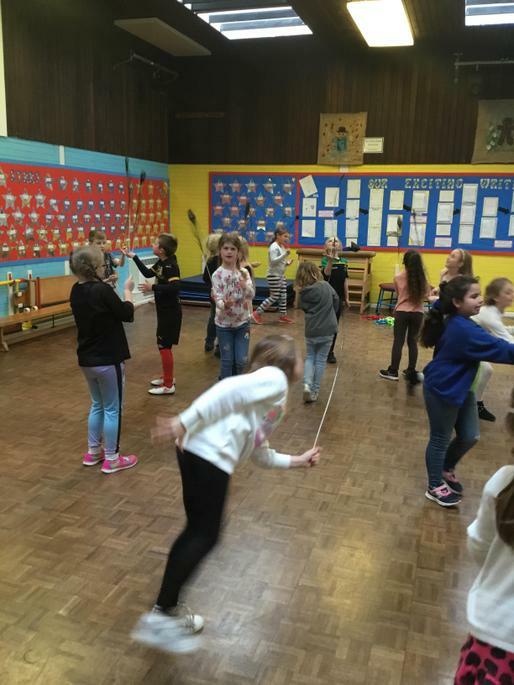 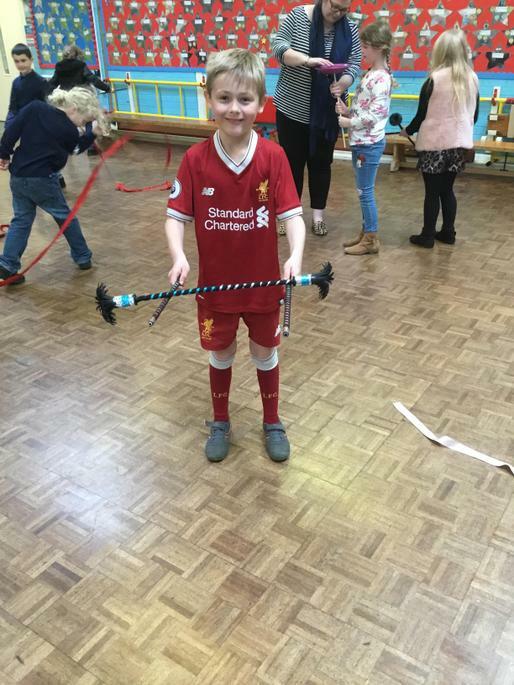 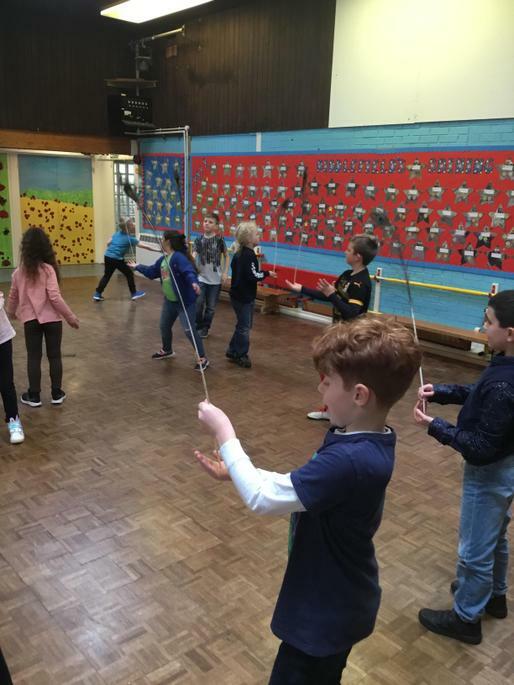 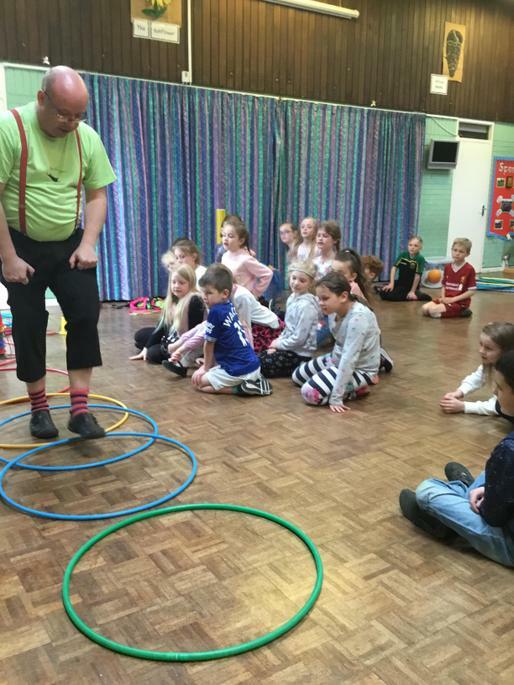 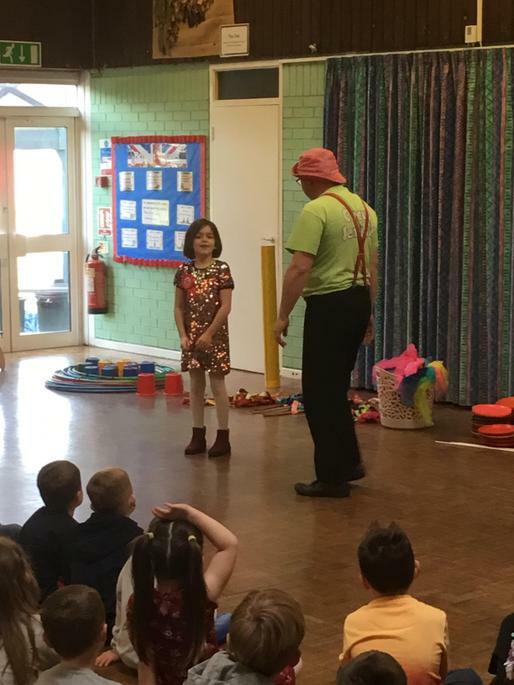 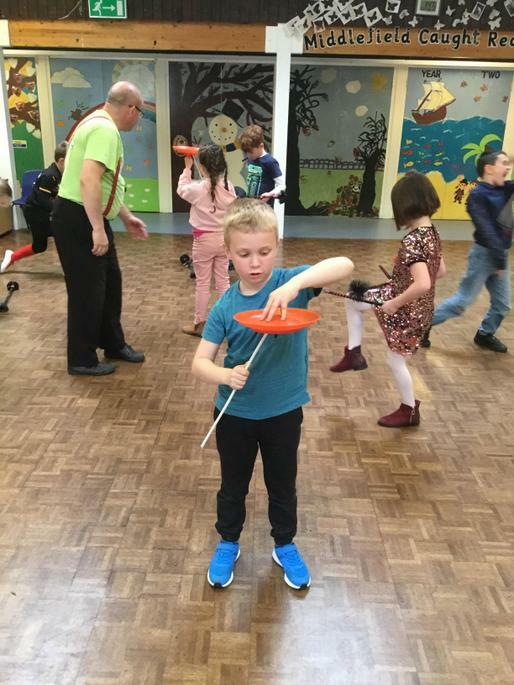 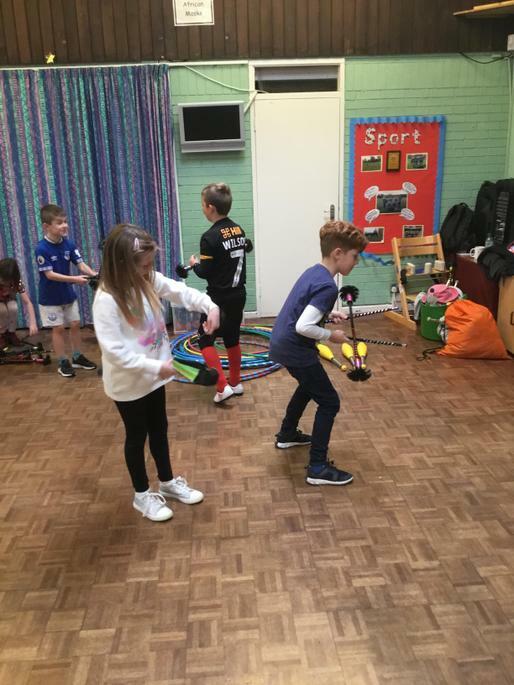 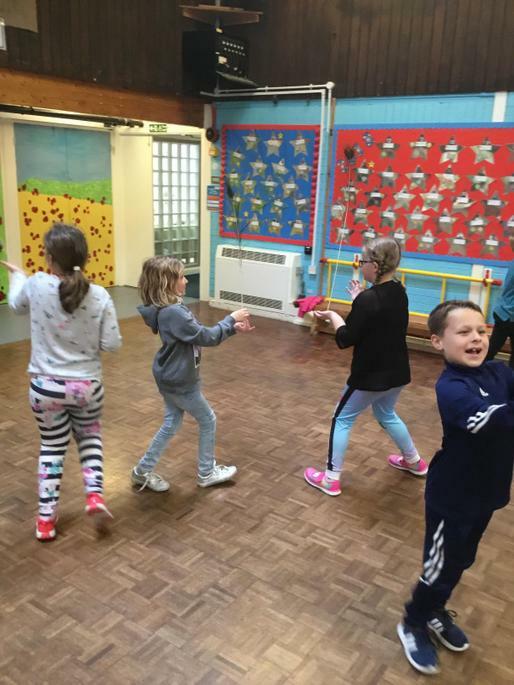 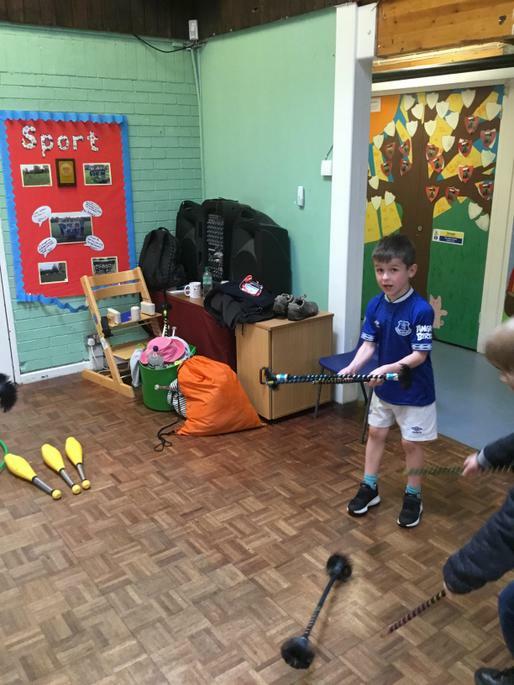 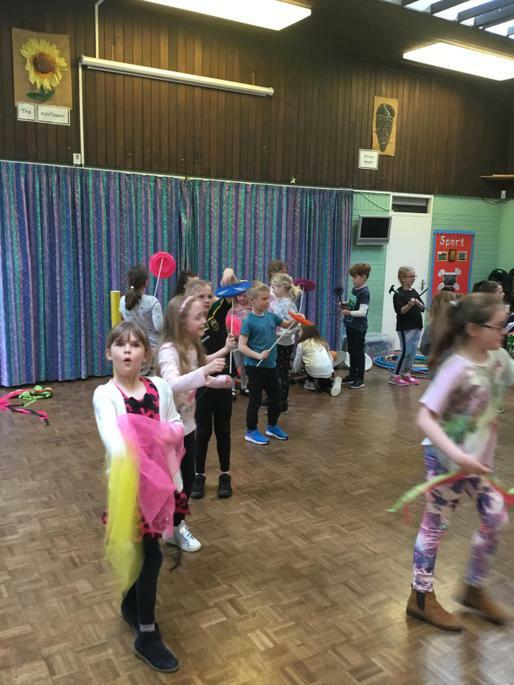 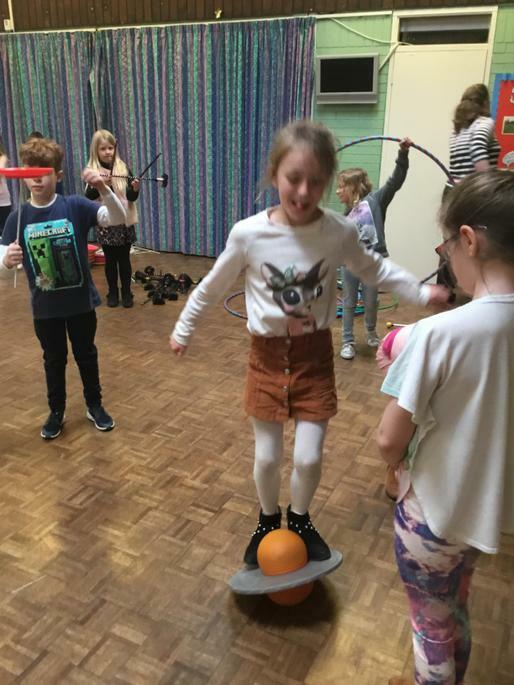 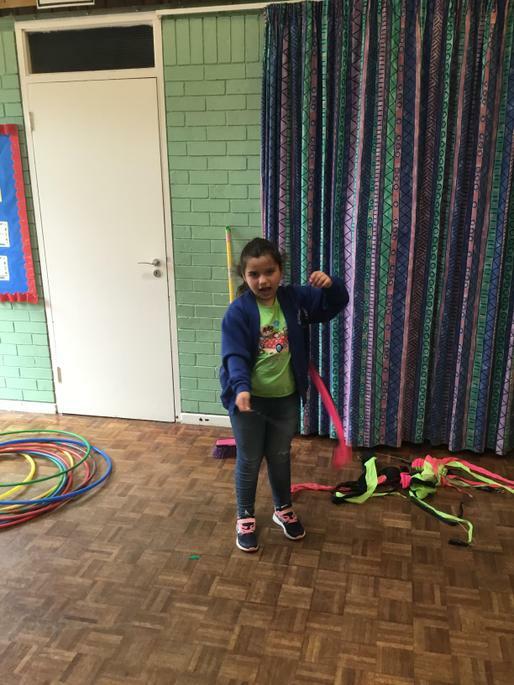 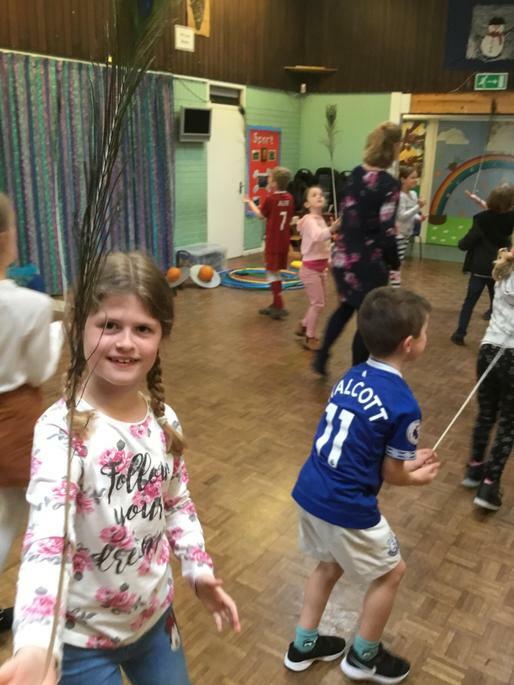 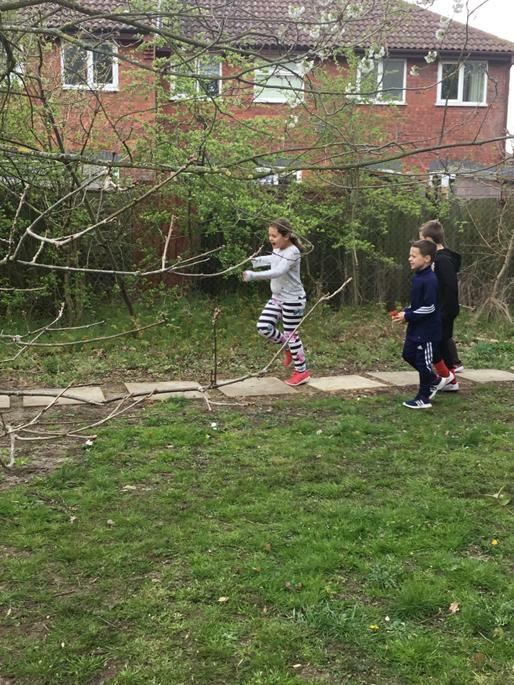 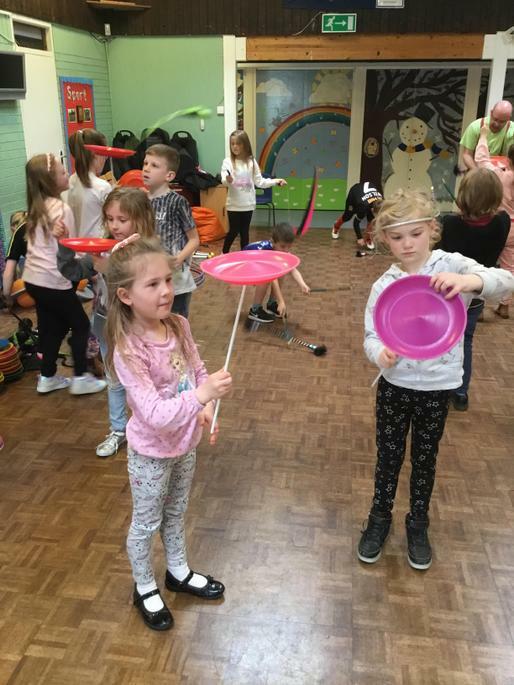 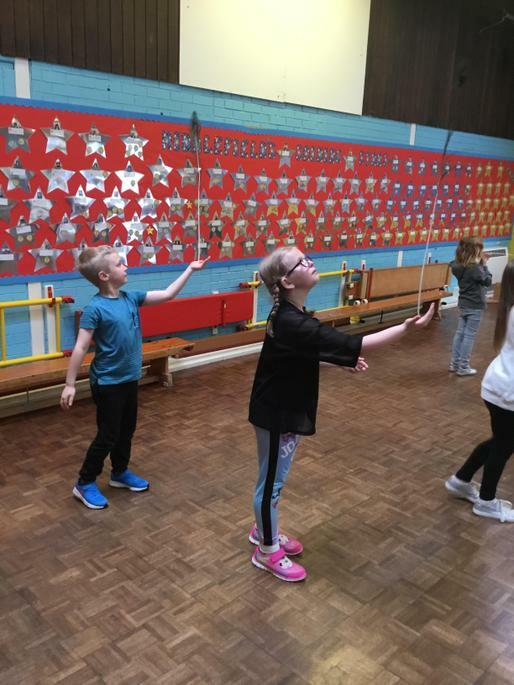 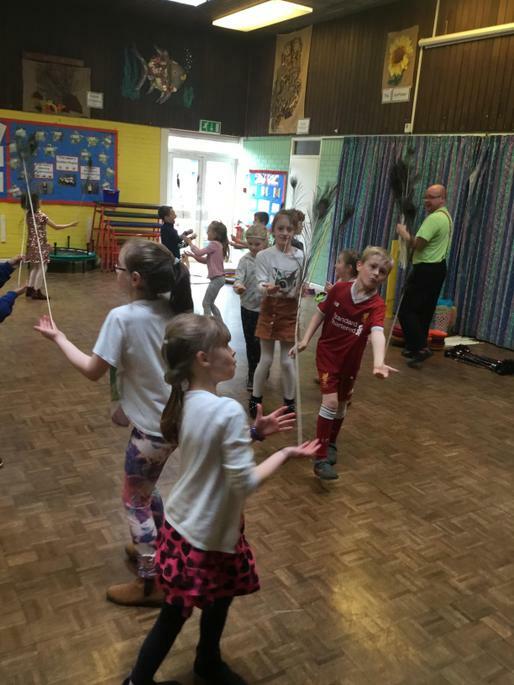 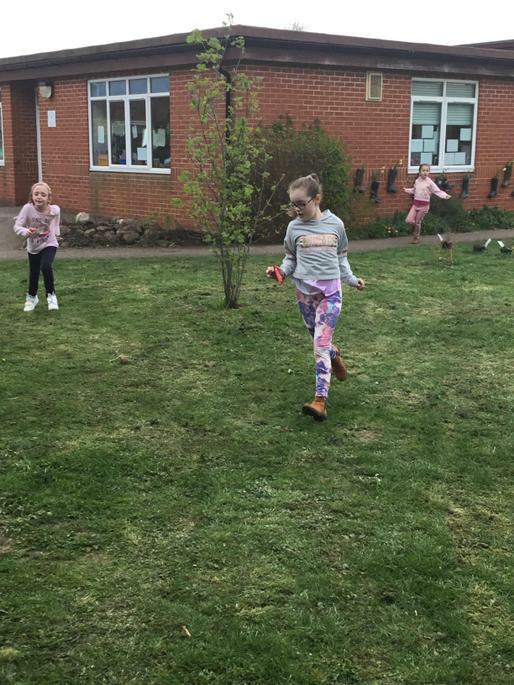 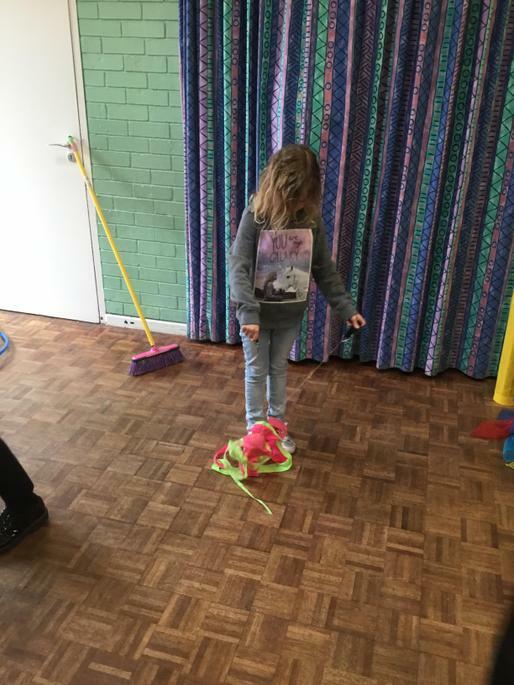 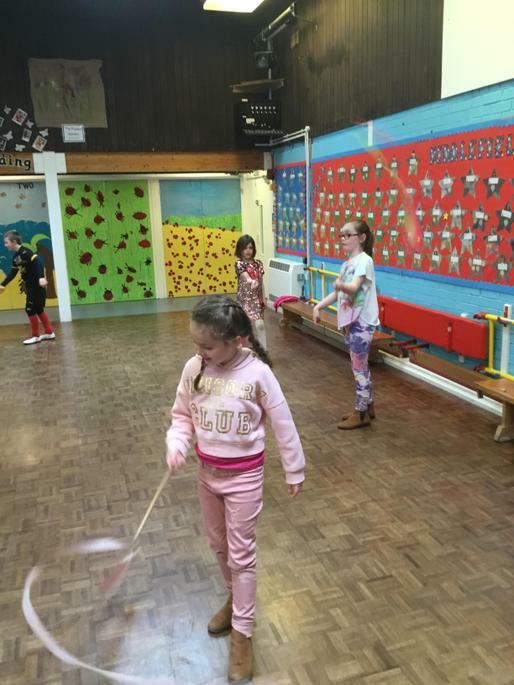 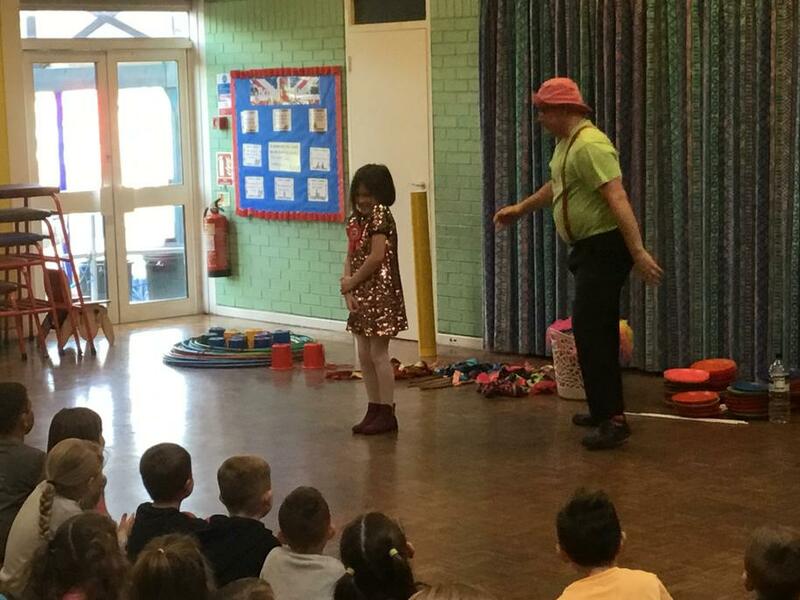 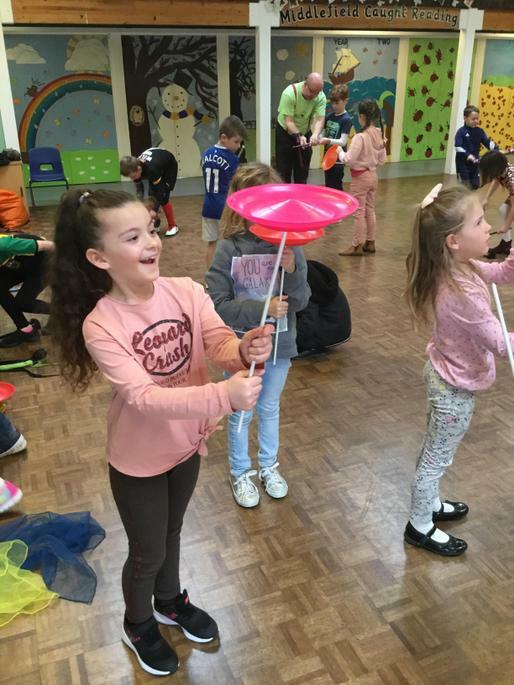 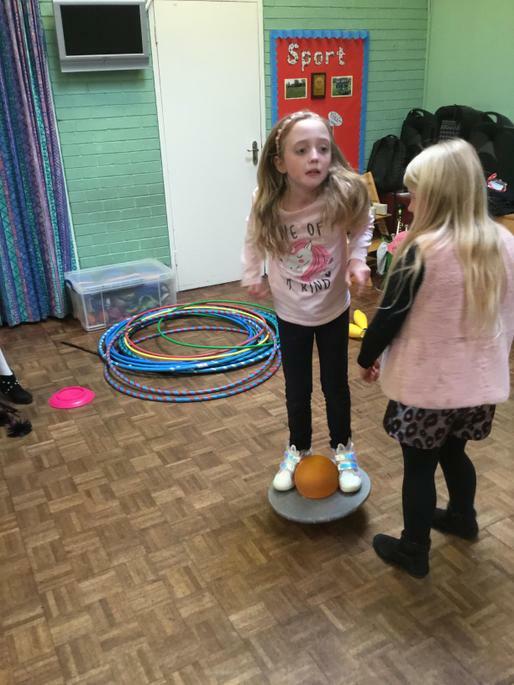 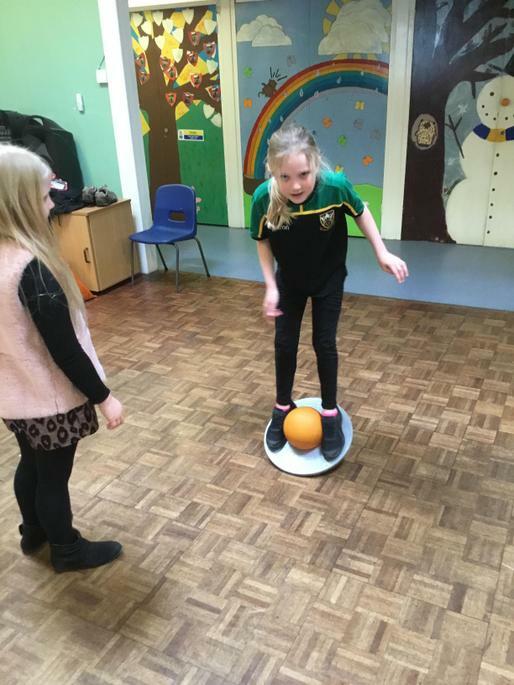 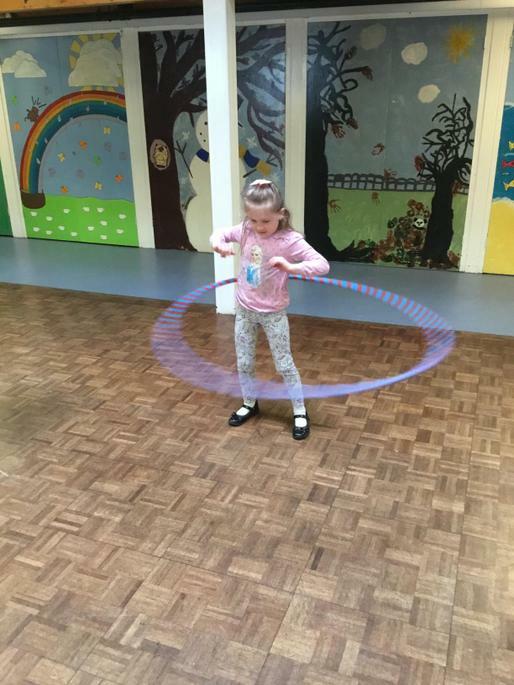 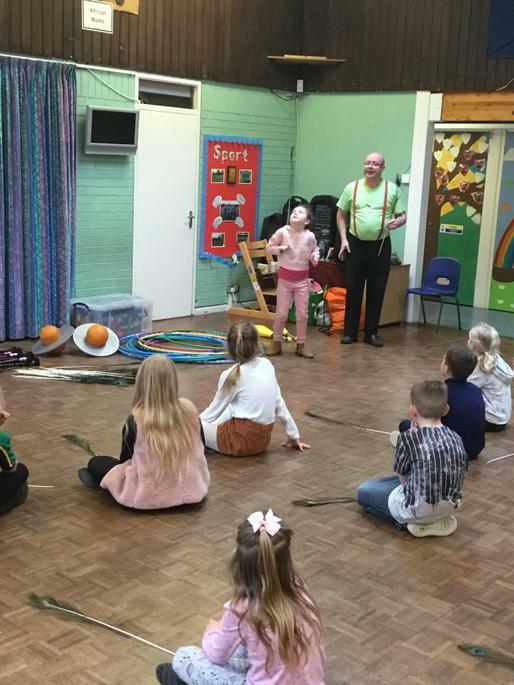 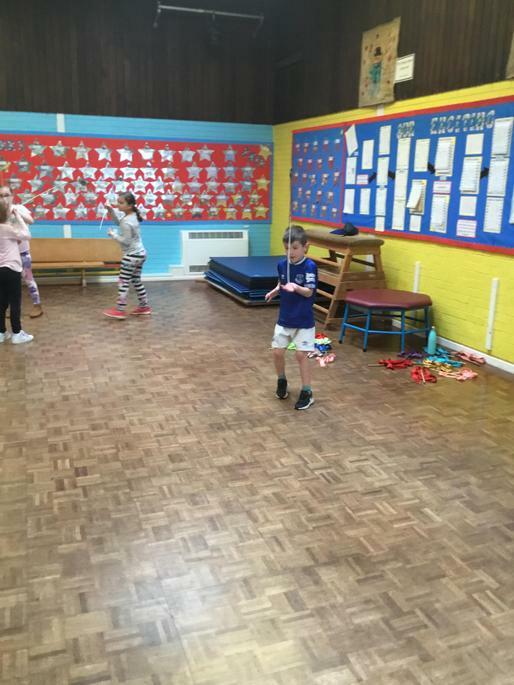 As well as an Easter egg hunt, we enjoyed a circus skills workshop. 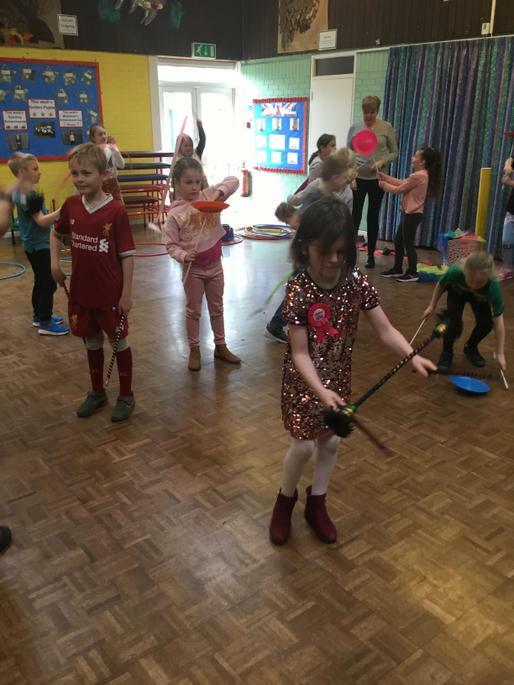 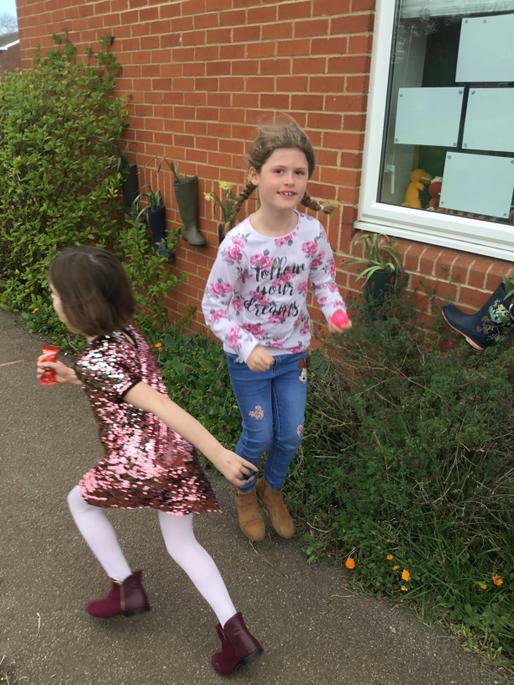 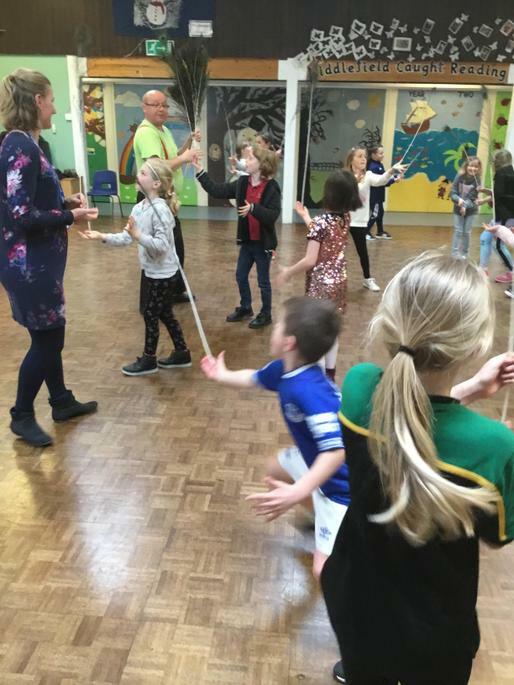 We learned to walk on stilts, balance peacock feathers and juggle. 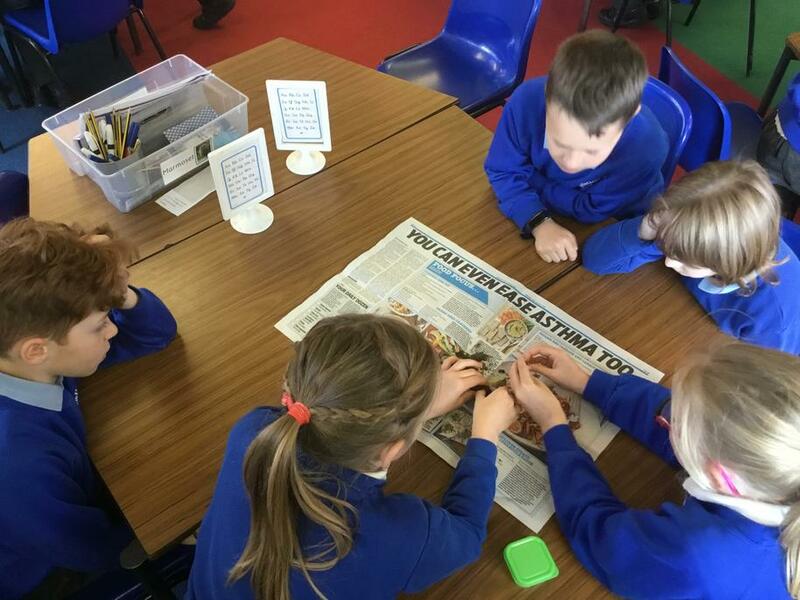 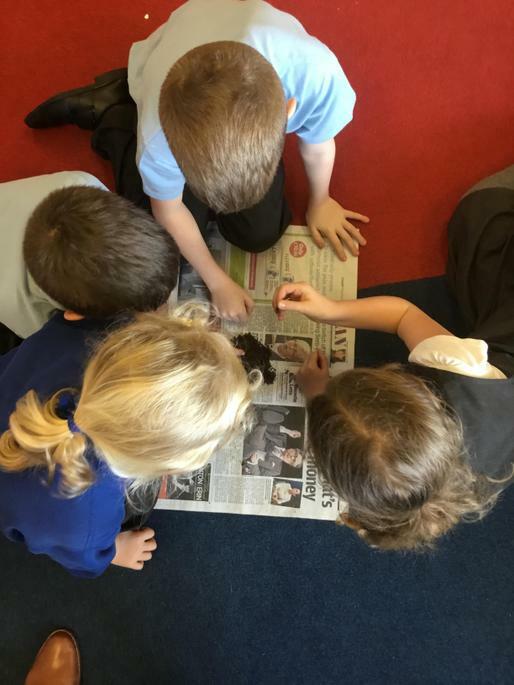 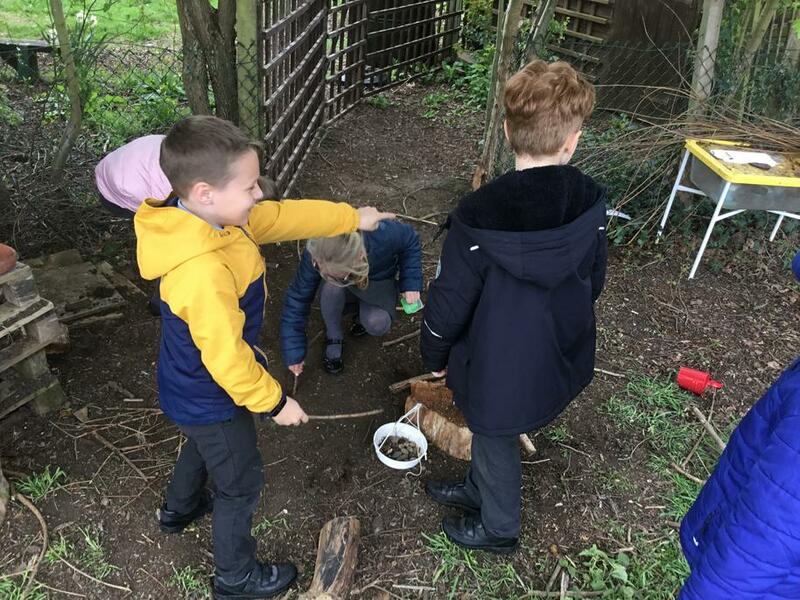 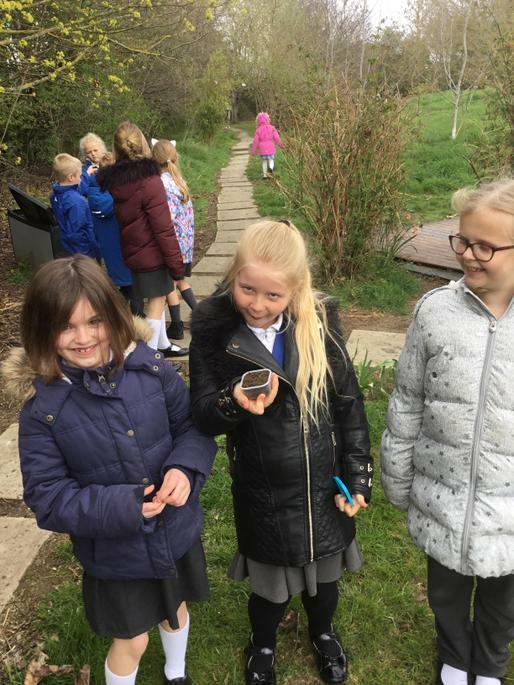 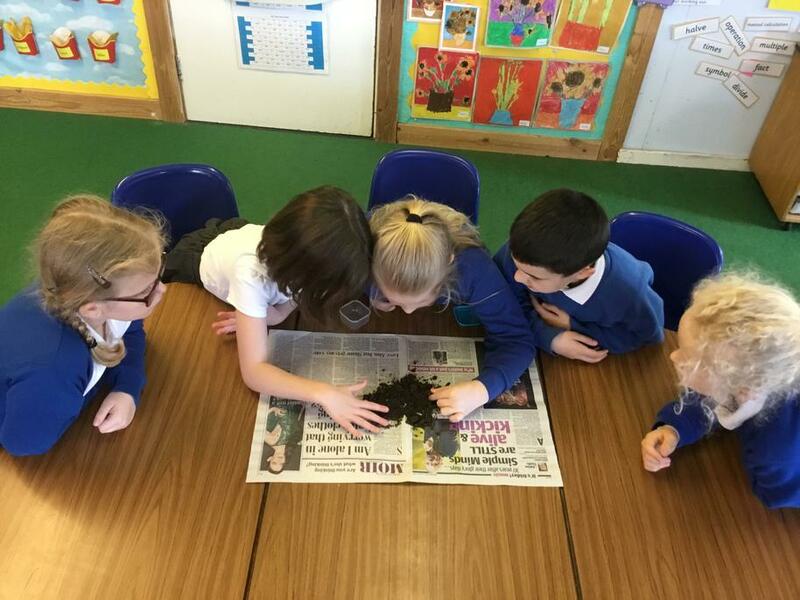 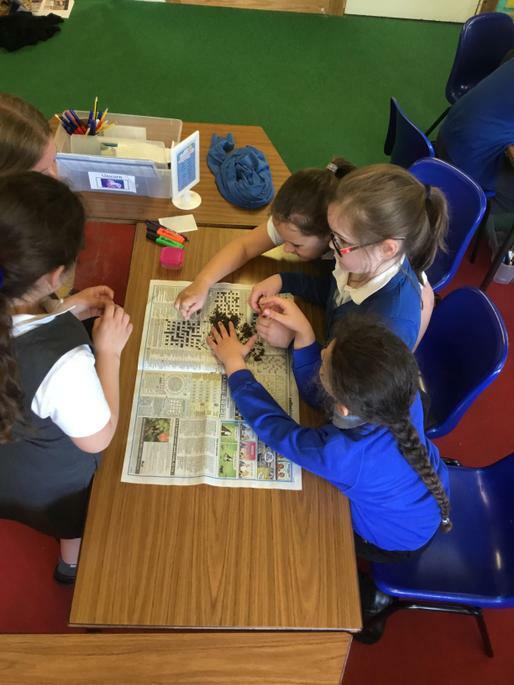 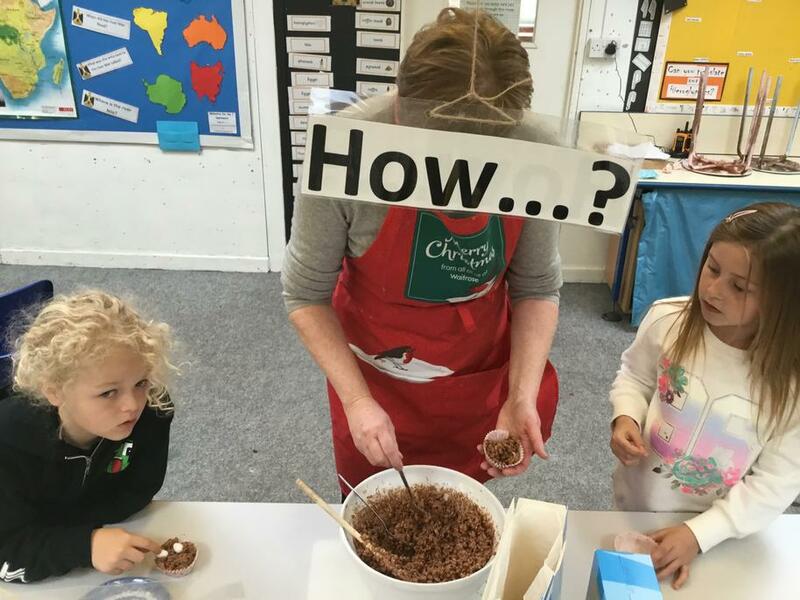 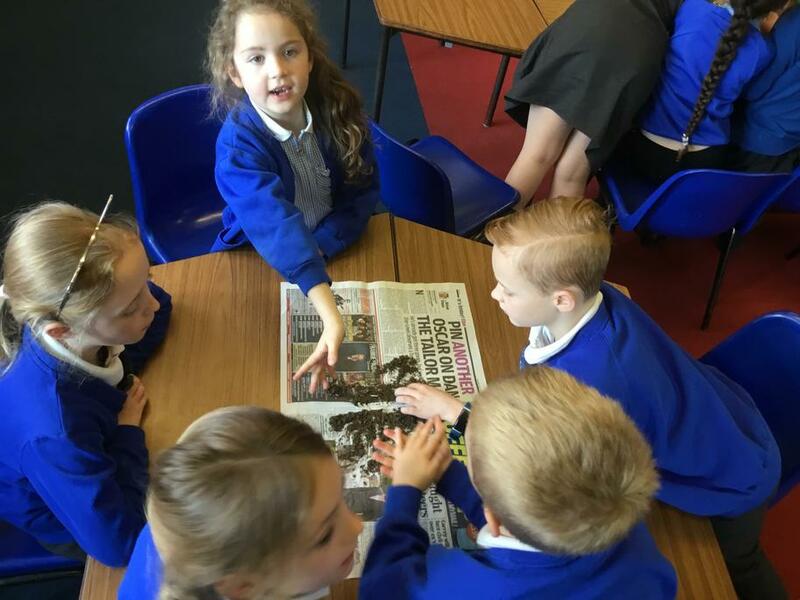 In Science, we have been looking at soil and finding out what it is made from and how it is made. 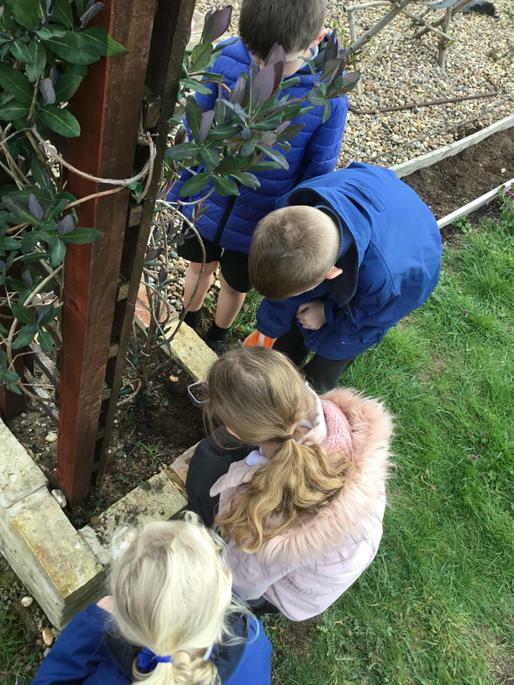 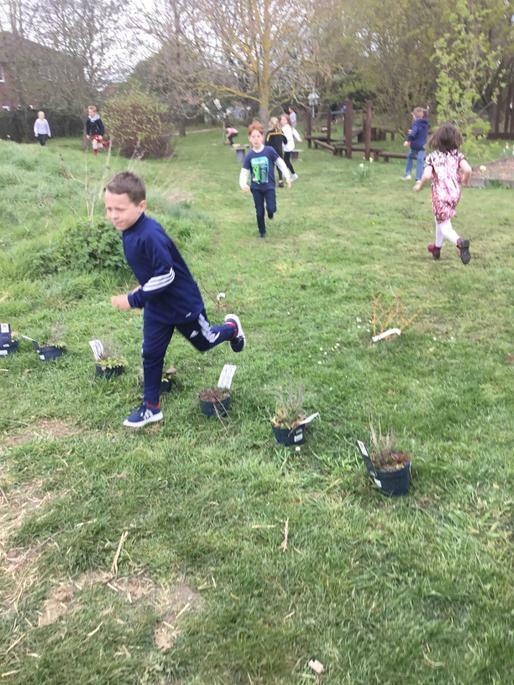 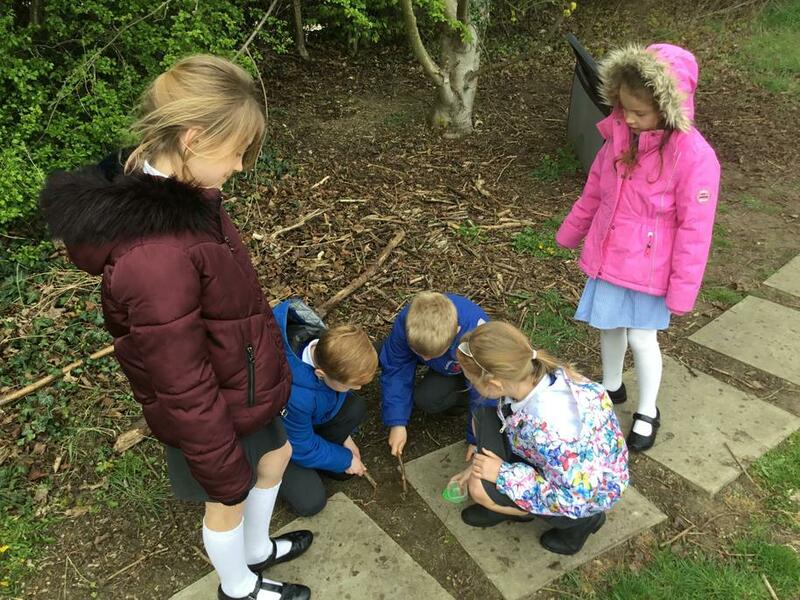 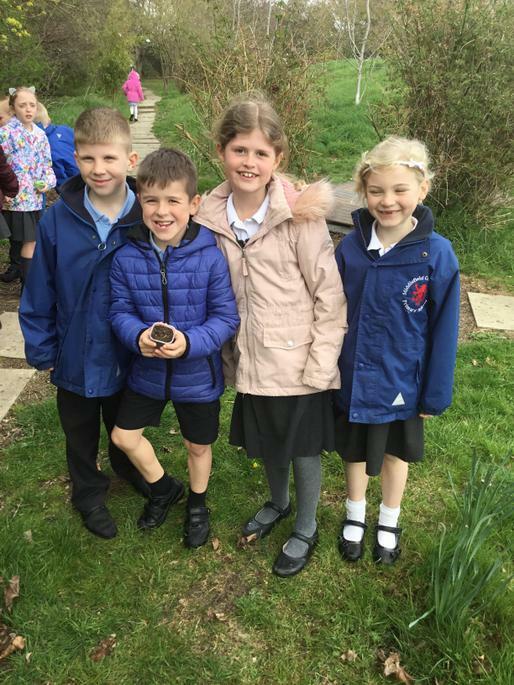 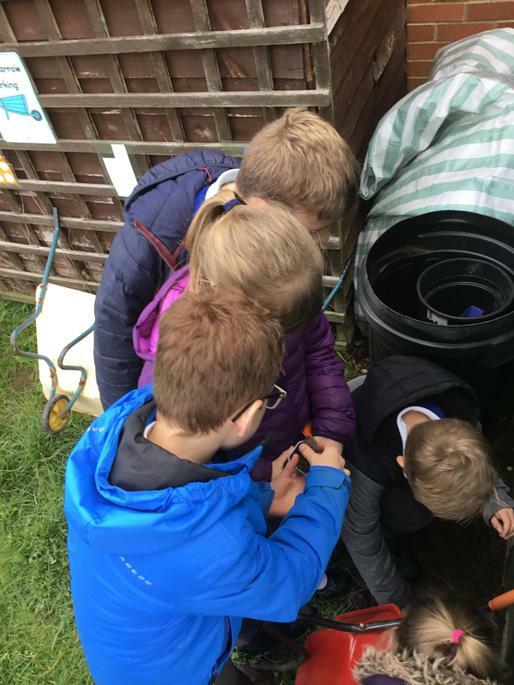 We collected soil samples from the garden and recorded our observations of what we found. 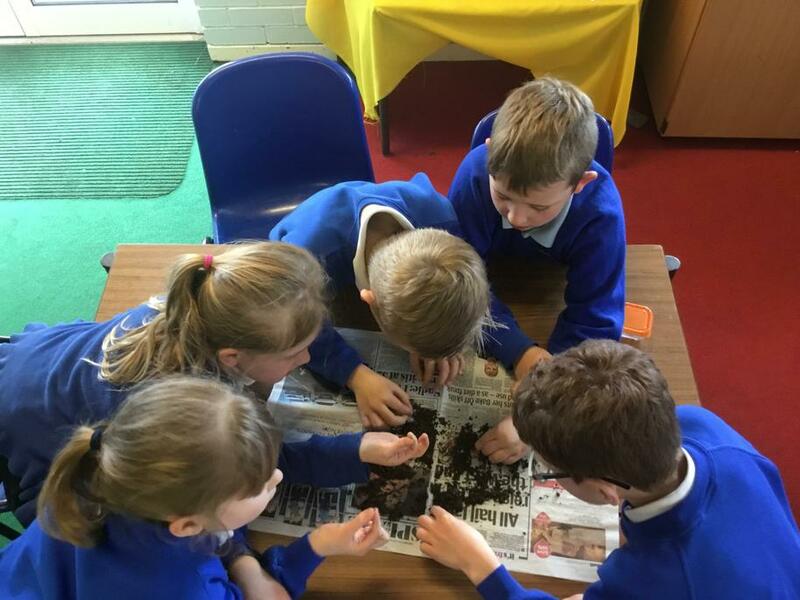 We then talked about the four processes involved in the making of soil and what need to be present for soil to be made.